Extra Yard for Teachers Week is a week-long period during which universities, conferences, and ESPN come together to celebrate and recognize teachers across the country. The Extra Yard 5K is a family-friendly 3.1 mile race dedicated to raising funds and awareness for the Extra Yard for Teachers platform. The Eckrich Taste of the Championship is a premium dining experience and fundraising event on the eve of the national championship game. Funds from this event benefit the work of the CFP Foundation. 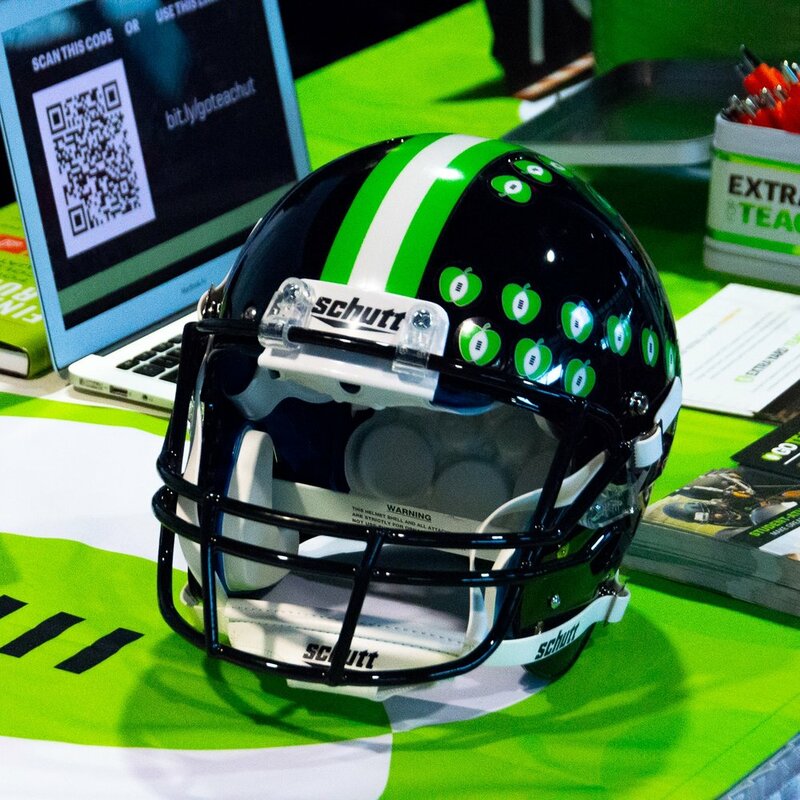 The Extra Yard for Teachers Summit is an annual experience designed to empower and inspire educators with workshops, giveaways, and educational experiences. A full weekend of VIP treatment for the State Teachers of the Year in coordination with CCSSO and supported by Dr Pepper. A transformed learning environment can result in enthusiastic learners. The Makeover Project infuses valuable supplies like furniture, technology, storage components and more directly into the classrooms.